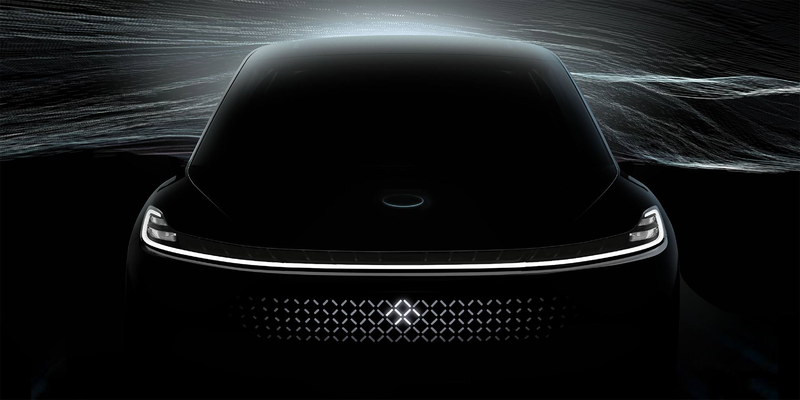 Two of Faraday Future’s most senior executives have left the company this week following reports of financial troubles at the electric car startup and just ahead of its upcoming unveiling event in CES next month. While the company doesn’t have an official CEO, it was listing eight top executives on its website. Two of them, Marco Mattiacci and Joerg Sommer, quit this week, according to sources inside the company, and we are told that Chinese billionaire and the main investor of Faraday Future, Jia Yueting, has virtually taken over the company. In June, Faraday Future hired Marco Mattiacci, former President & CEO of Ferrari North America (2010 to 2014), as Global Chief Brand & Commercial Officer for the company. In September, the company hired Joerg Sommer, former Senior Vice President Product Marketing & Strategy at VW, to lead the “product marketing and go-to-market planning”. The two execs were amongst the most high-profile hires of the company and they sent out press releases when they hired each of them. We are told that they left quietly this week. We asked the company to comment on their departures, but we didn’t get an answer–though they removed both Mattiacci and Sommer from their executive page on their website. According to the same sources, Jia Yueting arrived with a team from LeEco, his main company and a partner of FF, and virtually took over the leadership of the startup last week. While the main financial backer of the company–FF claims Yueting put $300 million of his own money in the company–he wasn’t involved in the day-to-day operations of the startup until now. Sources also revealed to Electrek that Yueting is behind the series of tweets dismissing financial issues as ‘skepticism and negativity’ by the media. In one of those tweets, the company referred to an article we published in which we pleaded for Yueting to bail out the company ahead of the CES unveiling next if he really could. Some see the whole company has hinging on the reveal, but sources expect a mass exodus either way. People are already lining up jobs elsewhere, while Yueting is betting the event will convince doubters. Yueting announced in October that he secured around $600 million in financing for his electric vehicle ventures, but the money clearly hasn’t made its way to Faraday Future yet. He could be announcing a cash injection during the unveiling on Jan 3, but a lot of damage has already been done. Sponsor: If you are interested in solar, we suggest you get quotes from more than one installer to make sure you get the best energy solution for your house or business. UnderstandSolar is a great free service to link you to top-rated solar installers in your region for personalized solar estimates for free.